A Russian union of several opposition organizations called Solidarity has decided to join the campaign to register anti-corruption activist Aleksey Navalny as a candidate at 2018 presidential elections. Last week Navalny was sentenced to a five-year suspended term over his role in a 2009 embezzlement scheme in a state-owned timber company Kirovles. 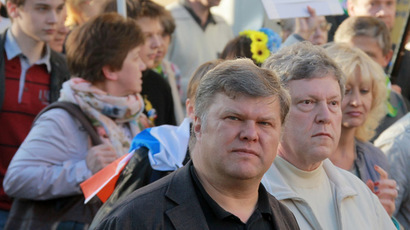 Once the sentence comes into full force – and if the defense depletes all possibilities for appeal – this would become an obstruction for Navalny’s presidential bid because Russian law bans people with non-fulfilled sentences of over three years to become presidential candidates (even when the sentences are suspended). 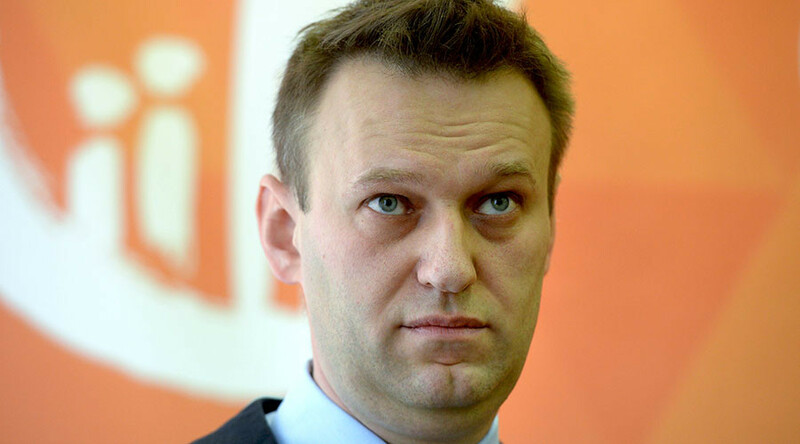 Navalny said he intends to contest the criminal norm that prevents him from running in the Constitutional Court. He stated his intention to prove that any citizen not actually kept in prison has the right to be elected. In comments over Solidarity’s decision to back him, Navalny said he considered it necessary for all opposition parties, including those that currently hold seats in the State Duma, to hold joint primaries. He also told reporters that he was sure that he would win at these primaries if they were held. He also announced some general points of his program, saying that in case he is elected president he would release all “political prisoners,” draft bills targeting illegal income, launch court reforms and re-run parliamentary elections. That last promise could be the most important for Solidarity, which was formed in 2008 by opposition parties that failed to secure any parliamentary seats in the 2007 State Duma elections, or at all of the subsequent federal parliamentary polls. However, one of the senior members of the movement, Ilya Yashin, told reporters there were no plans to re-register Solidarity as a political party in the near future. He explained that there is still a lot of time before next parliamentary elections and this was the only level at which registered political parties had an advantage over public movements and other organizations.